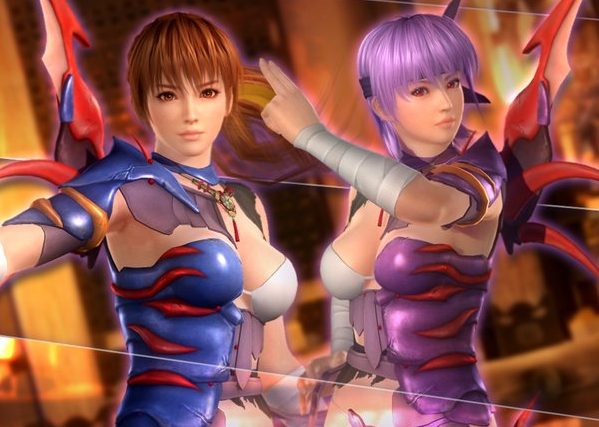 Director Yohei Shimbori has taken to the Dead or Alive Facebook page to talk a little bit about the newest characters revealed for Dead or Alive 5, Christie and Bayman. Both characters are returning, and while Christie is easily recognizable, Bayman hardly looks like himself. Yohei says the team worked tirelessly polishing Christie because the Art Director has a thing for her. Yohei also says that the story mode will explain why Bayman looks so different, most notably the serious scar across his face. The story mode will utilize a “hyperlink cinema” style. I have no idea what “hyperlink cinema” is, but let’s hope it’s awesome. Yohei promises more details on the ‘Hot Zone’ stage these characters are shown fighting in at a later time. 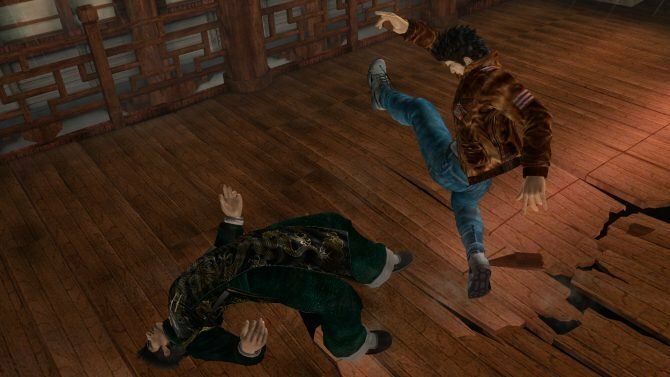 Dead or Alive 5 will be available this September.